It's yet to even launch in the UK but the Wi-Fi only 8GB PS Vita has topped Amazon.co.uk's bestseller chart on pre-orders alone. 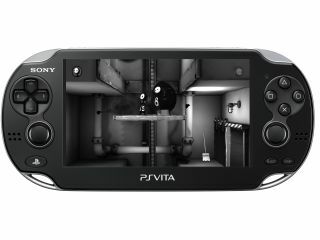 Released in Japan back in December 2011, the PS Vita lands in the UK and US tomorrow, 22 February, with Vodafone nabbing the 3G exclusive in the UK. We're big fans of the handheld console, as you'll see in our PS Vita review which garnered Sony's gizmo a healthy four stars. In fact, we went as far as to call it, "the most powerful, dazzling and impressive handheld games console ever built."